Pulsed light therapy treatments help to relieve the pain and speed up the healing process! Infrared therapy is an FDA cleared treatment that has been shown to decrease pain, inflammation, speed healing and even help with stress management. By using specific frequencies of infrared light applied to the body, this painless treatment can accelerate the healing process and improve circulation. 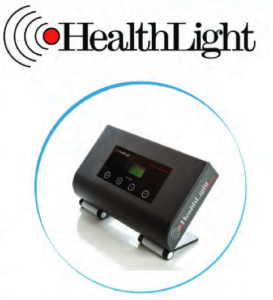 The light in the red to near-infrared range immediately relieves pain and heals tissue by jump starting the cells into converting food energy into useable energy that the cells need. The photo energy in the light emitting diodes dilates the blood vessels to help increase circulation to the area. A patient with peripheral neuropathy will notice an increase in sensation to pressure and temperature in the area treated. The patient may experience a decrease in pain, swelling, inflammation, muscle spasms, muscle tightness and tension. 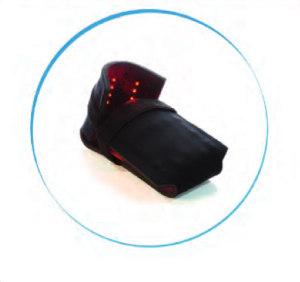 This light therapy has also shown an increase in range of motion, increased lymphatic drainage and increased venous dilation and flow. Neoprene pads are applied to different areas of the body. Pulsing lights emit photons of light energy to the area. Light is an essential nutrient for the health of the cells. Shining the light on the cells will stimulate the cells to awaken with a renewed energy and improve function! In our office we utilize ocular light therapy through Eyelights. Ocular light therapy is a method of therapeutically sending light through the eyes in order to stimulate brain function. Light through the eyes enables us to open up neurological pathways into specific brain structures, helping the brain and every cell of the body to improve in function. 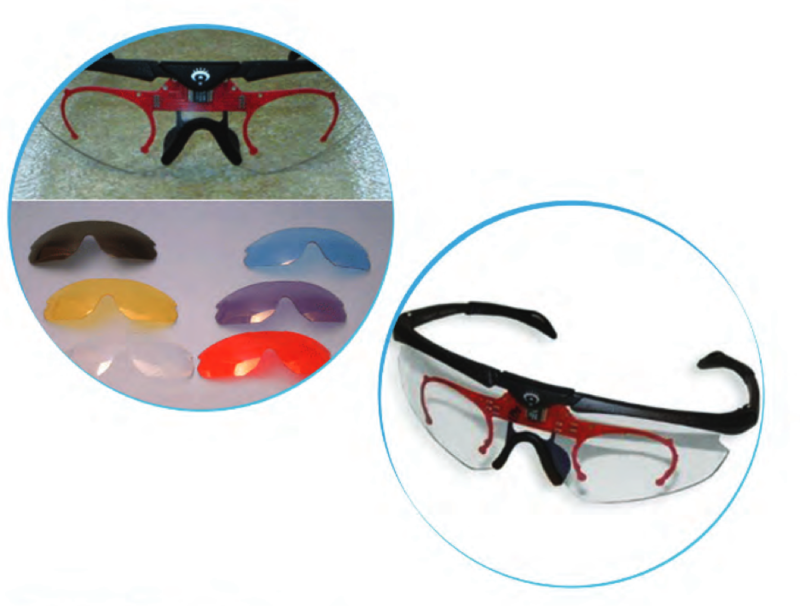 Eyelights target the weaker functioning hemisphere of the brain via the non-dominant eye which is determined based upon the evaluation in our office.